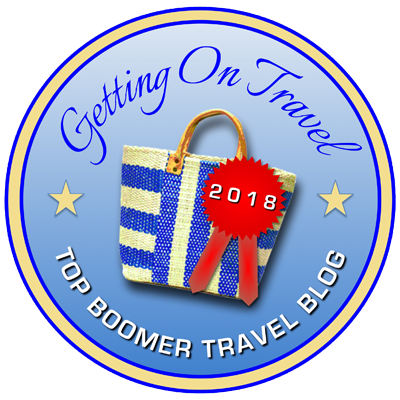 GettingOnTravel is the first and only online, multi-authored travel magazine curated for and targeted to the lucrative over-50 luxury travel market. 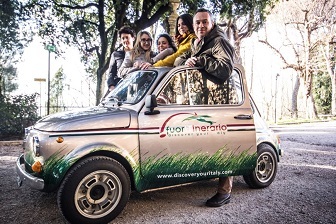 It’s headed by an award-winning travel journalist and blogger who understands this niche market. Our contributors are also highly regarded writers and bloggers who specialize in this field. Through GettingOnTravel, as well as all our combined individual blogs and social media channels, your message will be delivered to an estimated minimum of 200,000+ followers. As GettingOnTravel grows, we expect this number to grow by leaps and bounds. The site includes reviews of experiences, cruises, hotels and spas, food and wine and more, along with interesting service tips and great photography. 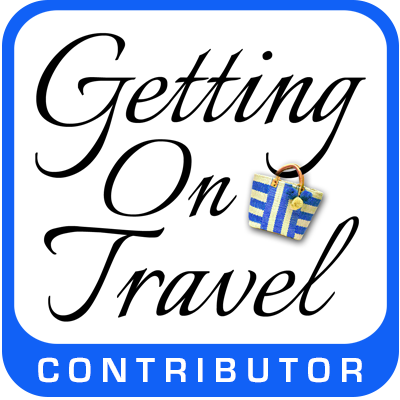 GettingOnTravel is a classy, top-quality online magazine – one you’ll be eager to work with. Scroll around; we expect you’ll agree. The over-50s market isn’t one that is easily defined. More diverse than any generation that preceded them, it includes couples and solo travelers spanning multiple decades. Some are still working; others are retired. What our mature readers share is a love for authentic luxury travel experiences on their own terms. Having written for this market for a number of years, we realized that this was a gap we could uniquely fill. All our articles include targeted information and/or tips to attract and maintain this diverse readership. Published and Editor Irene S. Levine is an award-winning travel writer whose work has been published in leading print publications across the U.S. Irene has a long track record working with some of the top travel industry brands and public relations professionals. She also blogs at MoreTimeToTravel and is active across a wide variety of social media platforms.) 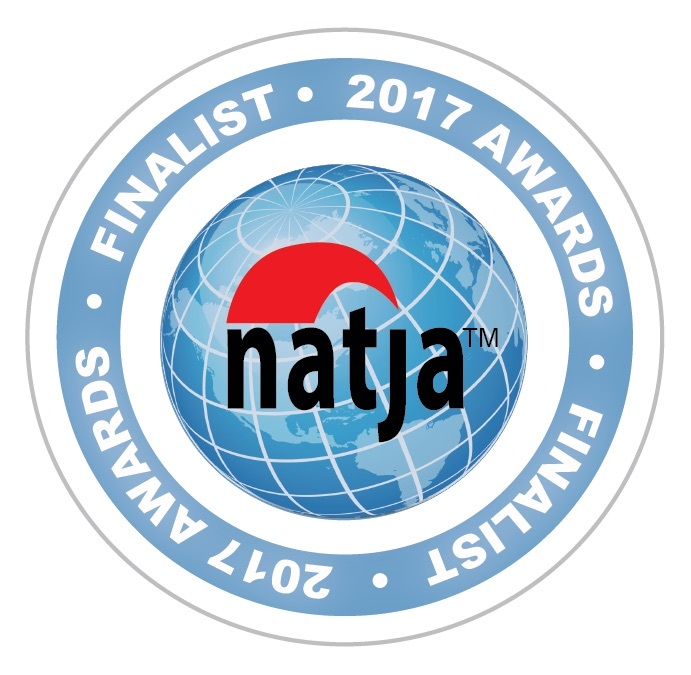 She is a member of numerous professional travel writing organizations, including the prestigious Society of American Travel Writers (SATW). Irene has carefully selected and vetted a group of talented contributors from the U.S. and abroad who are attuned to the preferences, needs and sensibilities of this unique group of target readers. As GettingOnTravel grows, we will be attracting and accepting new contributors who are also a good fit. By advertising on our multi-authored online magazine, your product or service will achieve significantly greater reach than can be achieved from any individual blogger. It’s estimated the over-50 market includes 100 million U.S. consumers. The largest (and most studied) group are the baby boomers born between 1946 and 1964. Not only is the market immense but it is expanding rapidly. This year (2017), it’s estimated that half of the U.S. adult population will be over 50. By 2050, there will be 161 million 50+ consumers (Nielson). The population over age 50 controls 70% of the country’s disposable income. Born in an age of affluence and optimism, they have both money and the time to spend it (Nielson). Fully 99% of baby boomers plan to take at least one trip each year for personal/leisure reasons (AARP). In terms of marketing potential, this group is the “Most Valuable Generation” (Nielson). They are willing to pay for creature comforts, convenience, experience and amenities (Travel Marketing Decisions). Boomers have embraced social media and comprise about one-third of online and social media users on sites like Twitter, Facebook and LinkedIn. One of five Twitter users is over the age of 50; nearly one out of two people over the age of 55 have a Facebook account (Mobile Marketing Watch). Compared to 18-24 years olds, retirees 55+ are more influenced by ratings (82%) and reviews (75%) for accommodations, attractions and restaurants they find on review sites (Travel Trends). Partnerships: We are interested in short- and long-term partnerships with advertisers as brand ambassadors and influencers. Sponsored posts: We accept sponsored posts showcasing your brand that we will write for you. Alternatively, we also publish sponsored posts written by you that meet the editorial and photography standards of the magazine (which may be lightly edited). 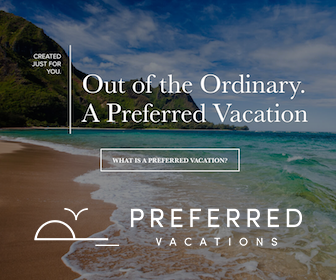 Sponsored posts offer travel-related companies the opportunity to promote their brands or explain new products to our niche readership of over-50 luxury travelers. Ideally, these posts should be at least 500 words but no more than 1,000 words, and include high-quality photographic content (no more than six photographs). 1) These posts will be permanently archived on our searchable site. 2) Your post will be shared across all of our social media platforms. 3) Our readers and contributing writers will become familiar with your company. 4) Interest will be generated in your brand/product resulting in increased traffic to your website. Display ads: Advertisers can purchase display and banner ads of various sizes in the magazine and/or in our monthly newsletter. Let us know your needs and budget and we will propose a suitable advertising strategy. Media and fam trip reviews: Our writers accept comped media and familiarization trips to experience and write about destinations, accommodations and/or services first-hand. However, our primary responsibility is to our readers. We always write honest, balanced reviews and include any necessary disclosures as required by the FTC. Product reviews and contests: We review travel gear, books and products, especially when companies can offer associated giveaway or contest opportunities for our readers. Non-sponsored press promotion: We also write non-sponsored news stories from press releases as part of our Hot News section. (We are highly selective and only share information we think our readers will find useful and relevant.) Add us to your press list. If your travel audience overlaps with ours, contact us at GettingOnTravel, and let us help you get your message to our audience. Even if we are adrift at sea or on a desert island, we will try to reply promptly.